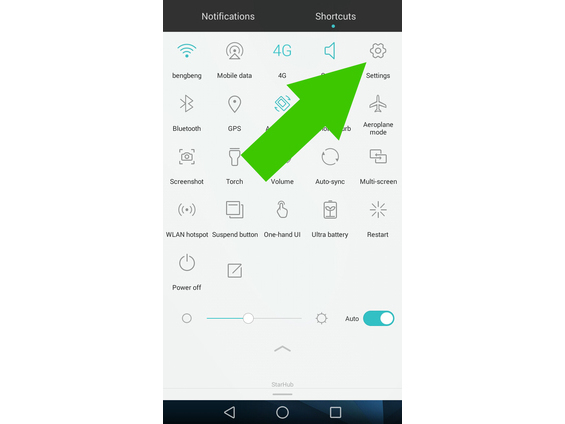 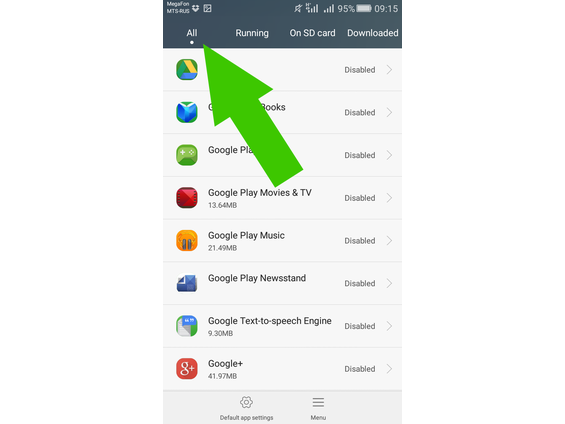 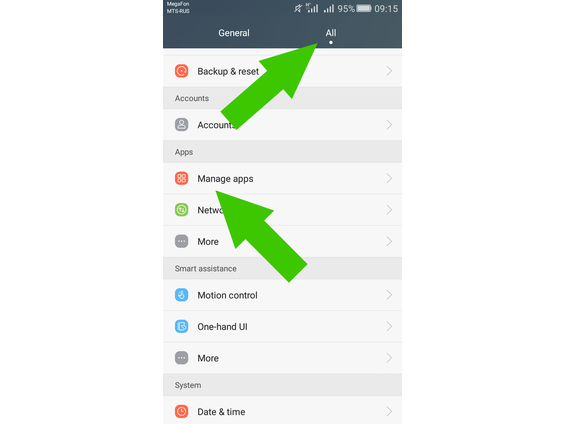 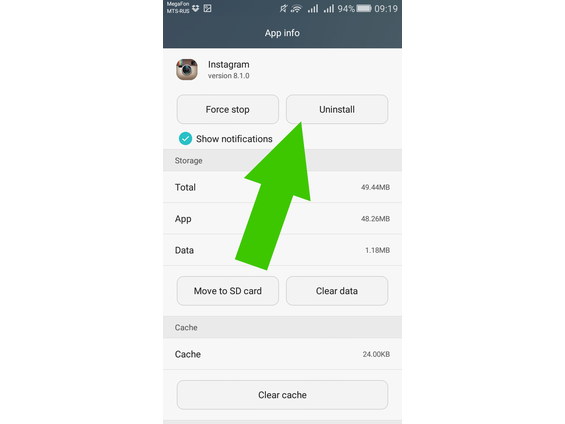 How to remove the application from the Android OS. 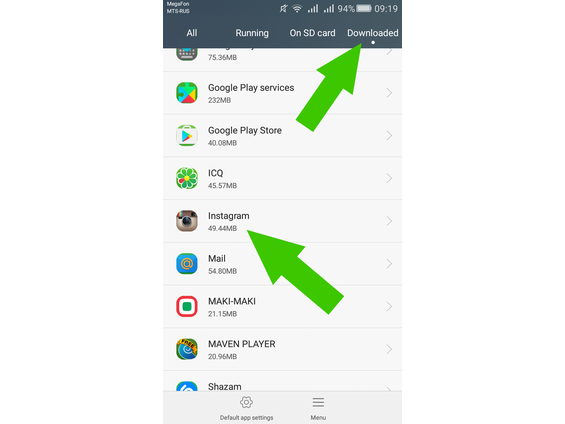 Remove android application is quite simple, and exactly how to do it you can learn from this manual, begin! 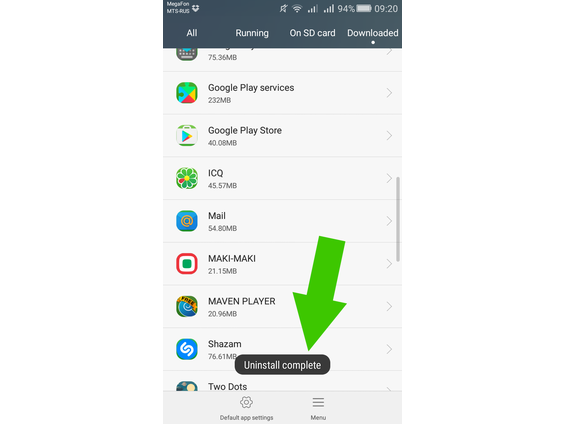 But I recommend that you open the tab "Third-party" not to accidentally remove the application that originally stood on the android, in any case, if you are a novice user. 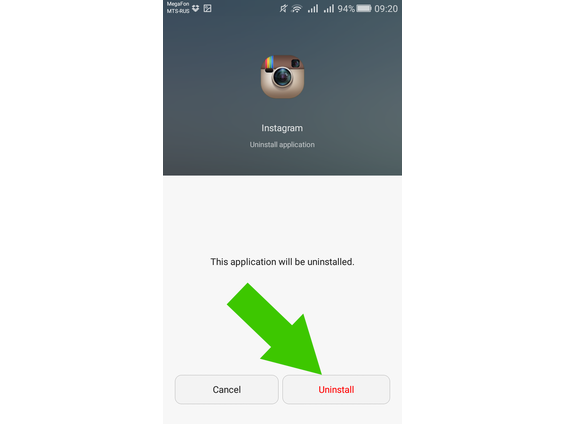 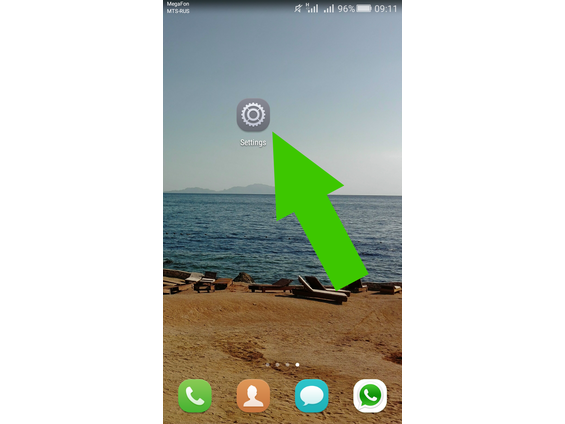 The system prompts to confirm the operation, so that once again click "Remove"
Uninstalling the application does not take long, and when the application is removed, you will automatically move to the list of applications, and in the bottom of the screen for a few seconds, the system message "Uninstall Complete"
Just like you can remove applications from the android!